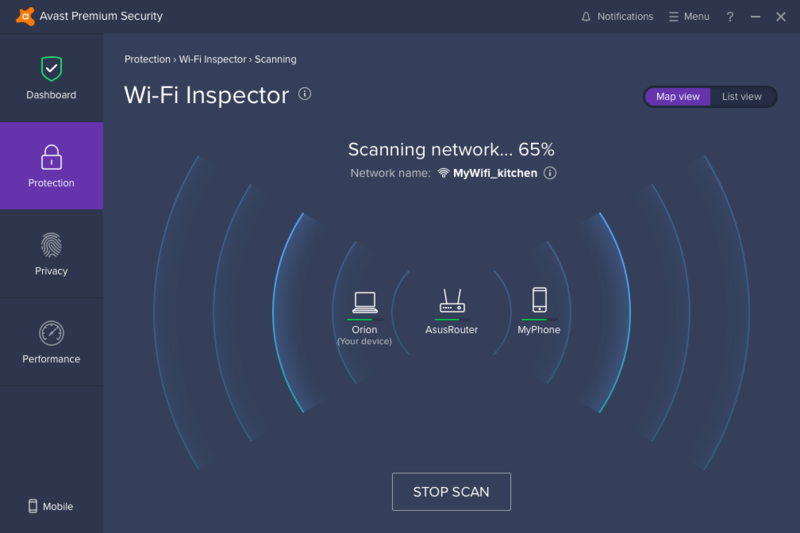 Avast Internet Security 2019 is the company's next generation security suite and includes an antivirus engine, firewall, browsing protection, a software updater, browser cleanup tool and more. The program interface is clean and very easy to use. Just click "Run Smart Scan" and Avast immediately runs a quick check for malware, missing software updates, network vulnerabilities even looks for weak passwords and junk files. The previous 2018 version extended the package with a new password manager. This generates strong passwords on demand, stores and fills them locally, and syncs them with free iOS and Android apps. What's new in 2019 v19.4? Avast Internet Security is a versatile, easy to use and very configurable security suite. The new password manager is worth having, too, although keep in mind that's also available in Avast Free.